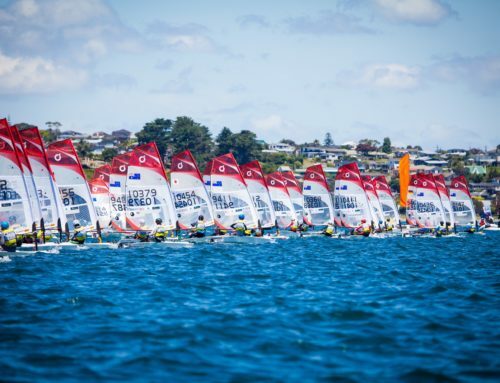 Continuing a successful partnership between indepthskincare and the organisers of the Worlds in New Zealand, we are happy to announce that the company will be helping us stay safe in the sun during all our events in 2019. 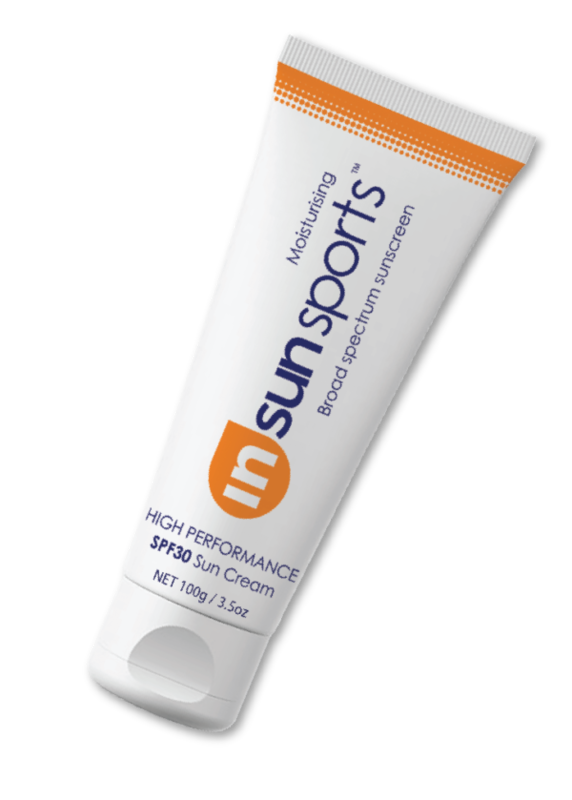 Insunsports™ sunscreen is made without water and is very different from other sunscreens. Being water-free insunsports™ will not sweat-off or run into eyes while sailing or swimming and goes-the-distance when used in high-energy and endurance events. The preservative-free formulation will not sting eyes and can be used with confidence on sensitive or broken skin and on face. Contains four quality moisturising ingredients so insunsports™ provides extra soothing care for skin, both in-sun and long-after-sun.